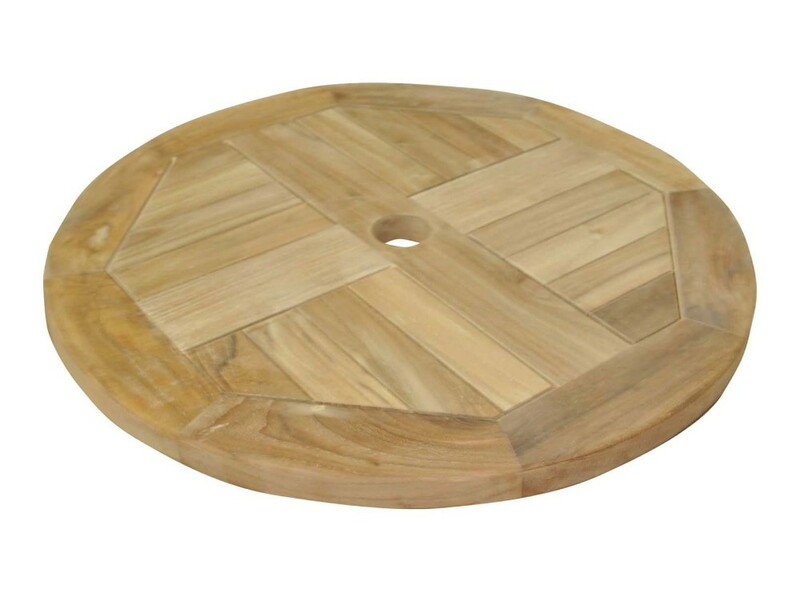 Our large rotating solid teak lazy susan is 3cm thick and 60cm wide and can be used with any if our garden tables. Convenient and easy to use. Made of honey coloured solid teak with galvanised metal rail for spinning.